Marketers apply their best skills and experience to create digital campaigns that support business goals. In an extremely competitive environment, the marketing community leverages the best available tools and technologies to measure their work. The impact of a marketing campaign is critical to brand building and so is a healthy ROMI. Hence, marketers today want to leave no stone unturned when it comes to the desired outcome of their marketing initiatives. 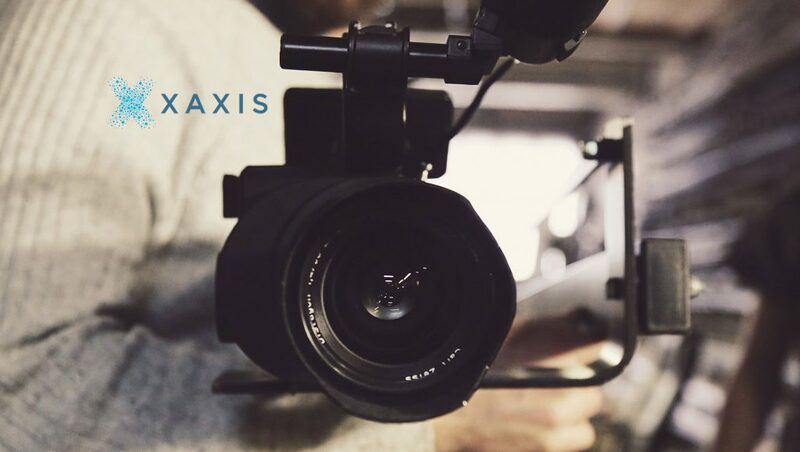 ‘Outcome-Driven Media’ is an emerging field and the conclusion of the Xaxis survey states that marketers want positive outcomes from their media investments. Xaxis is GroupM’s programmatic arm. Currently, 86% of marketers use the below-mentioned methods for campaign measurement. They believe that the methods are not always as effective as they would like them to be.